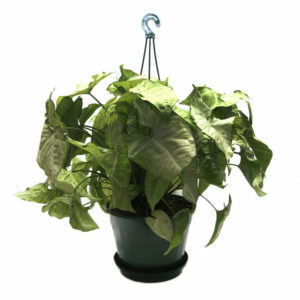 This lush tropical plant is popular for their spectacular and long-lasting flower spikes. 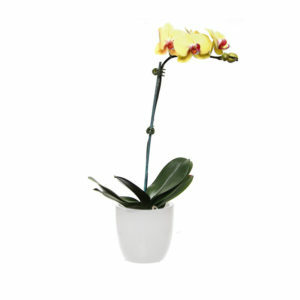 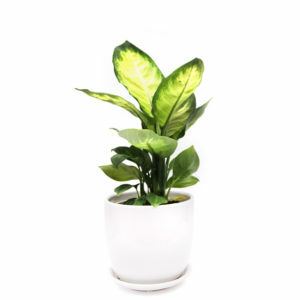 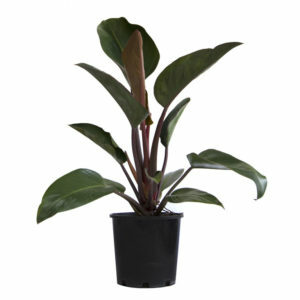 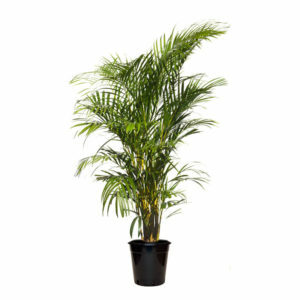 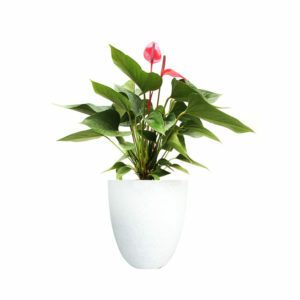 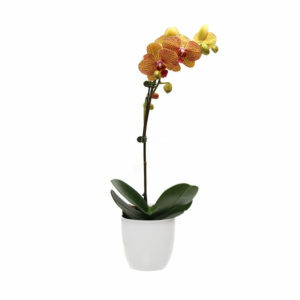 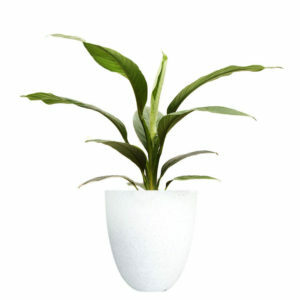 Vriesea is an adaptable plant that brings colour and interest to any indoor environment. 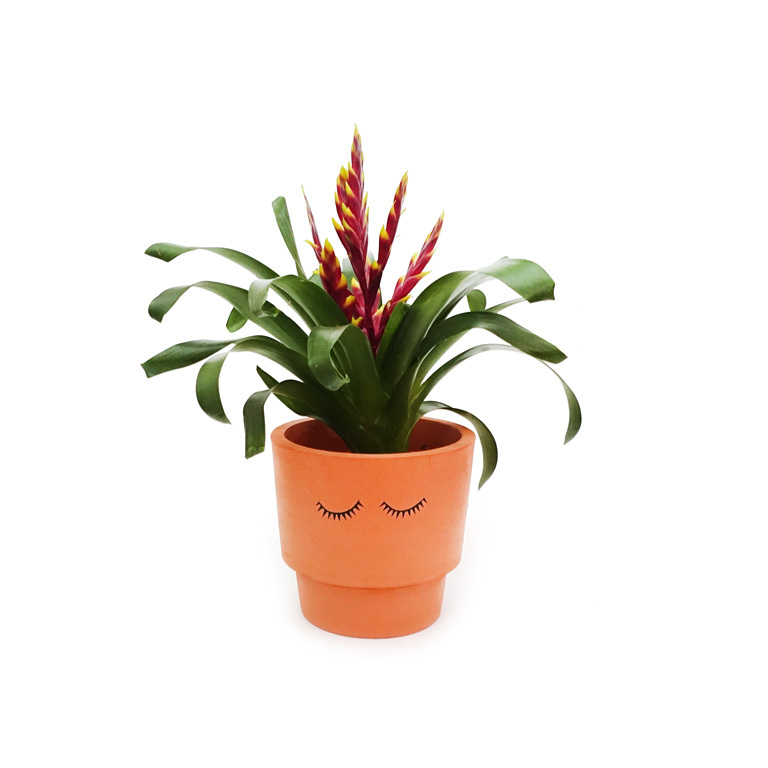 • Bromeliad Vriesea with care instructions.